Childless is another Very Short Classic, reissued alongside The Four Devils which I reviewed at the start of the month. Ignát Herrmann (1854-1935) was a Czech writer who, as far as I can tell, has had only a few works translated into English. I haven’t been able to track down the original publication year of Childless, but this translation (by Marie Busch and Otto Pick) dates from 1925. We are introduced to Ivan Hron, who was disinherited by his father but then worked his way back up to become the general manager of a bank. For ten years, he has been married to Magdalena, the daughter of an businessman. Hron’s marriage proposal was initially refused by Magda’s father, but later accepted when her family fell on hard times. In spite of all the glamour of his brilliant, exciting life, Hron did not get rid of the old-fashioned feeling that life is perfect only when it is blessed with children. What point, what aim was there in his whole successful career? Why had he worked himself up to the highest position which was open to him, why did he save, to whom would he leave his fortune when, old and frail, he would end his days? What would rejoice his heart in old age? I’d really love to know how Childless was received in its time, because the way it turns out is… well, interesting in comparison the image I have of the period. Although Herrmann gives time to both Hron and Magda, we tend to see her through Hron’s perspective, and I find it hard not to wish to hear more from Magda in her own right (outside of her letters). Having said that, Childless is an affecting piece, and I’m really glad to have read it. 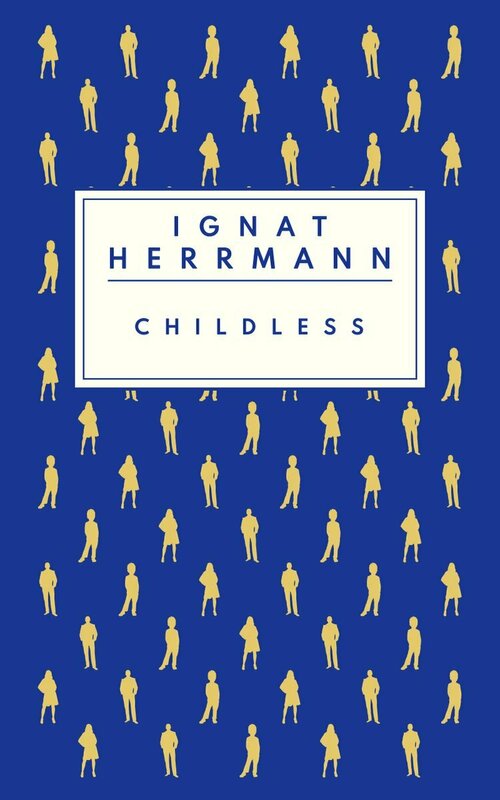 Childless by Ignát Hermann, tr. Marie Busch and Otto Pick (1925), Very Short Classics, 45 pages, ebook (source: personal copy). Childless is available on Kindle and Kobo for 99p. Read another review by Grant at 1streading’s Blog. I’ve just bought this myself having read Grant’s review and hope to read it soon. It does sound interesting. It also sounds quite hard to discuss without giving too much away. It is, really. I don’t normally bother much about spoilers, but this is one book where I think it’s nice to go in without knowing where it’s headed. Thanks for the mention. It is difficult to do it justice without revealing too much. I enjoyed it and was glad to have another writer available in English – hopefully there will be more to come. My pleasure! Agreed, I’d love to know what the rest of his work was like.